Tako Chips are made from yellow corvina. The fish and flour are combined to create the paste that shapes this delicious Snack. 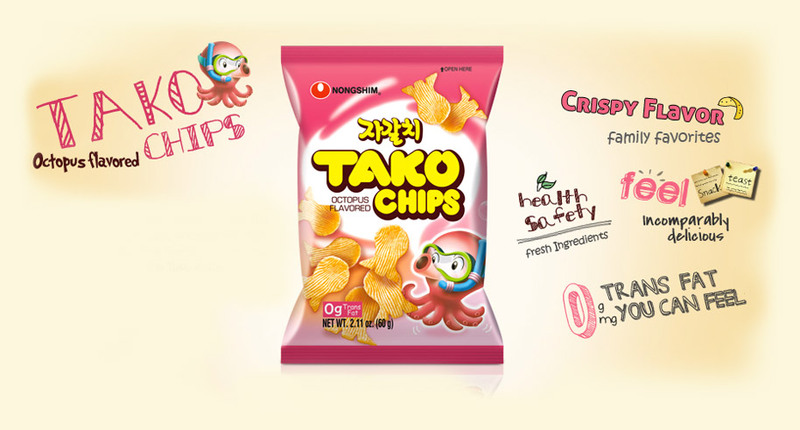 Children are especially attracted to the Tako shape.